80% of Start-ups Fail. What does it take to get past the survival stage and to succeed in growing your business? How do you run a business if you don’t have a formal business education and experience to begin with? More so if you are a right brained creative professional who's not so comfortable with numbers? Not enough experience? Not enough resources? No problem. 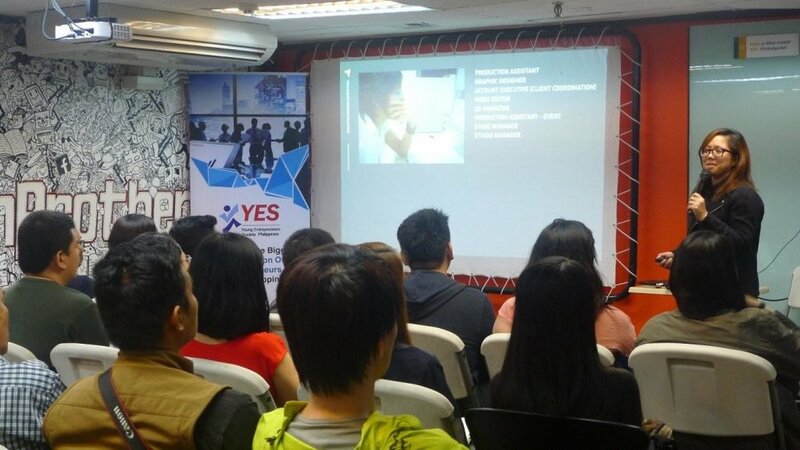 For this YES Forum, I shared the significant causes of business success and the mistakes that entrepreneurs make resulting to business failure. We also tackled how lack of experience and resources shouldn't stop anyone from succeeding and growing an enterprise. This talk is for creative professionals who dream of starting and growing a business. 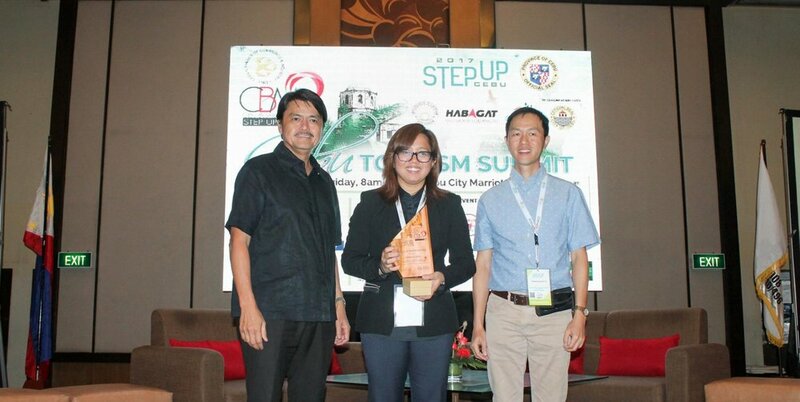 For Cebu's Tourism Summit, I gave a digital marketing talk for Cebu's tourism entrepreneurs. I showed them how the online world is already saturated with content, gave some insights and trends on the traveler's buying journey, and shared some tips on how to stand out as a tourism business by being creative on their content strategy. I also covered tips on how to manage an organization's online reputation. Strategies and tactics showcased through case studies on Guerilla Advertising. The event was attended to by students of PANA-FAO member schools in Metro Manila.